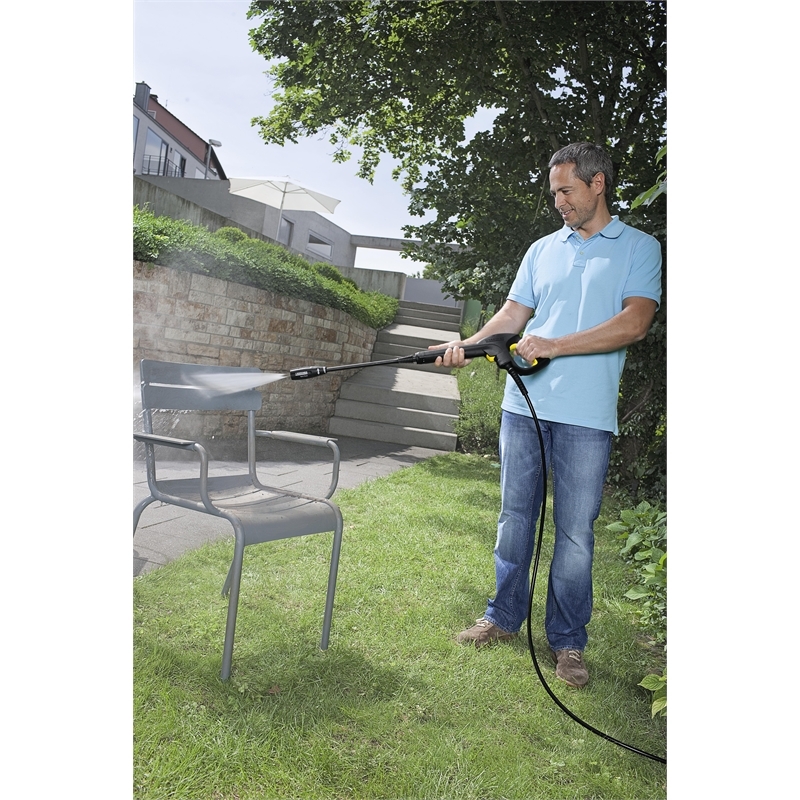 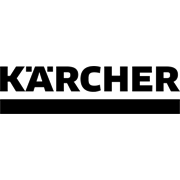 The Kärcher K2 Basic Plus is ideal for cleaning bicycles, garden tools or garden furniture and for normal dirt around the home. 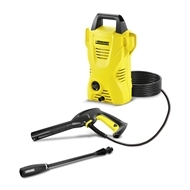 This high-pressure cleaner is intended for occasional use. 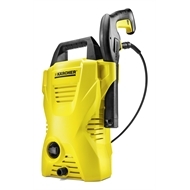 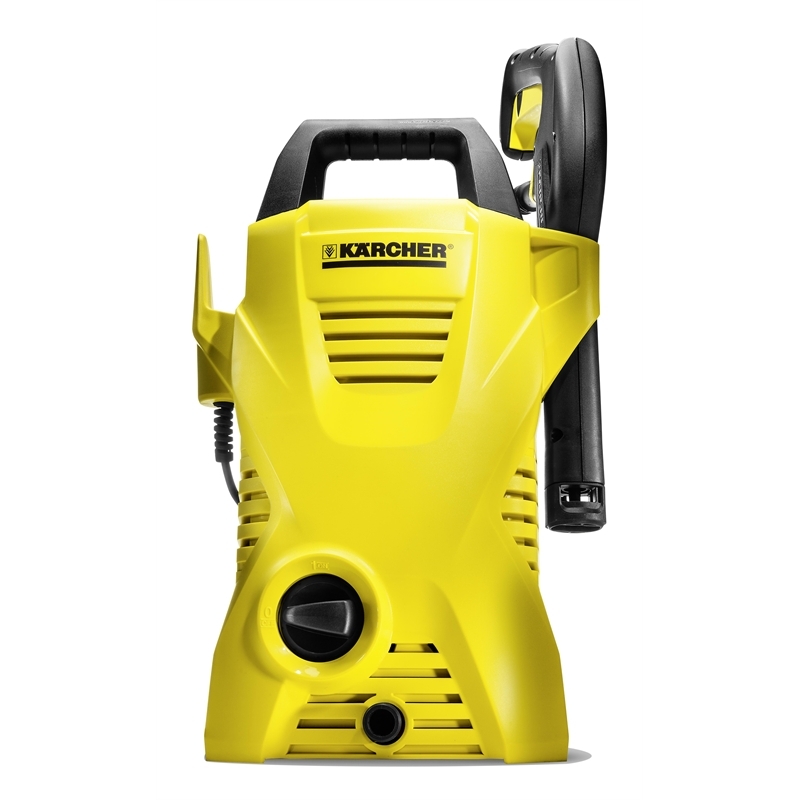 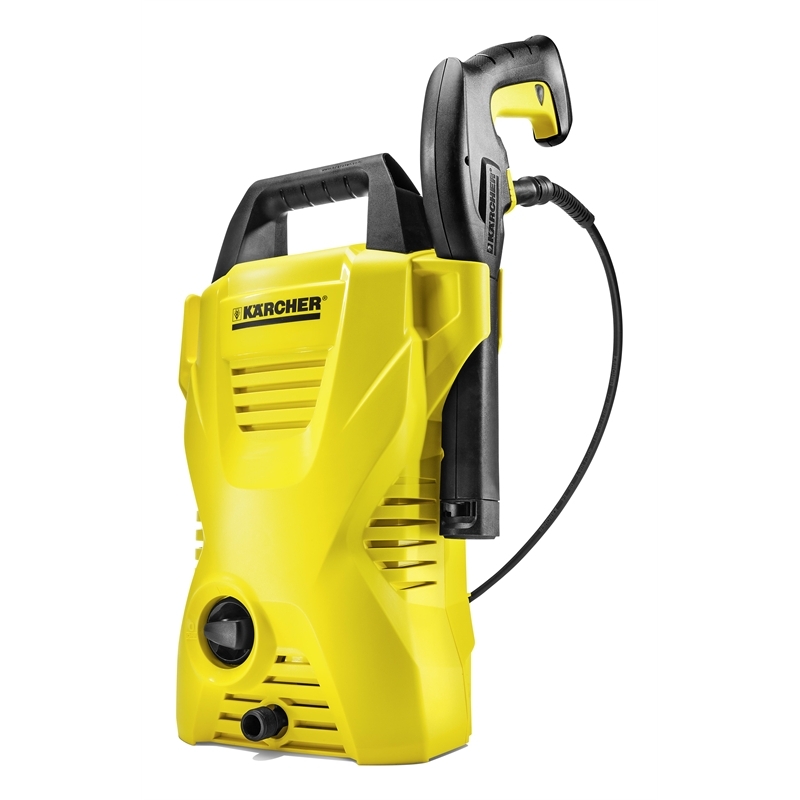 Features include a quick connect trigger gun, four metre high-pressure hose, Vario Power spray lance (VPS) with convenient pressure adjustment by simply twisting the lance and a dependable water filter, which protects the pump against the ingress of dirt particles. The water pump is made with engineering-grade polyamide and glass fibre to produce N-COR; a pump as strong as steel and completely corrosion-free, for life.